BRUSSELS -- Plastic Omnium secured EU antitrust approval for its takeover of supplier Faurecia's auto exteriors unit after pledging to sell some production plants in three European countries. The acquisition involves Faurecia's bumpers and front-end modules business which has an enterprise value of 665 million euros ($734 million). 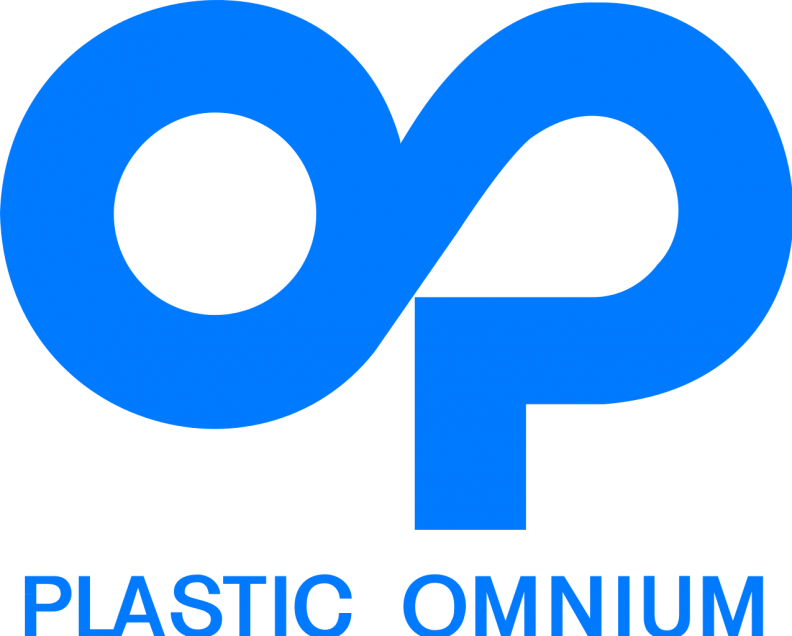 Plastic Omnium agreed to sell four Faurecia plants in France and one in Spain which make plastic bumpers to address European Commission concerns that the deal would have resulted in price hikes for this product. It will also divest two Faurecia facilities in Germany which assemble front-end modules. "This ensures that car manufacturers in Europe will continue to have a choice of suppliers for automotive parts, such as bumpers, at competitive prices after the takeover," European Competition Commissioner Margrethe Vestager said in a statement.